Function Rooms Available for events. 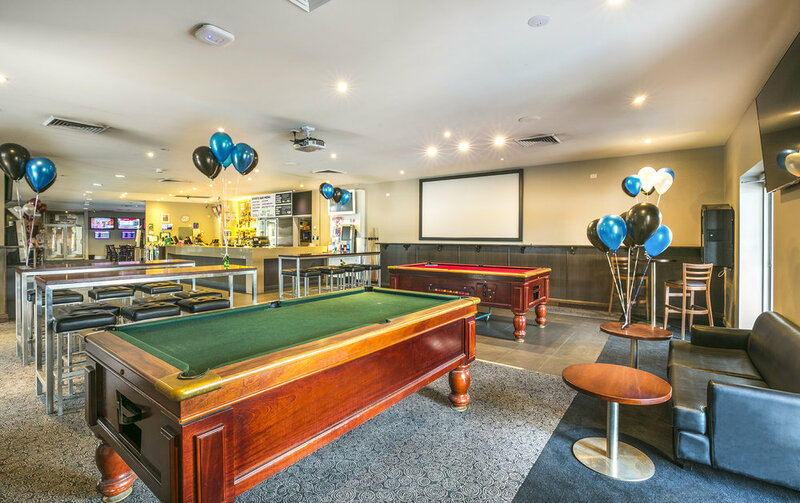 With two unique spaces available for functions, The Bundoora Hotel is equipped to host birthday celebrations, engagement parties, Christmas breakups, after funeral services, group dinners and more! Our friendly and professional team understand that every event is different and will work with you to ensure yours is one to remember. Contact us today to start planning!